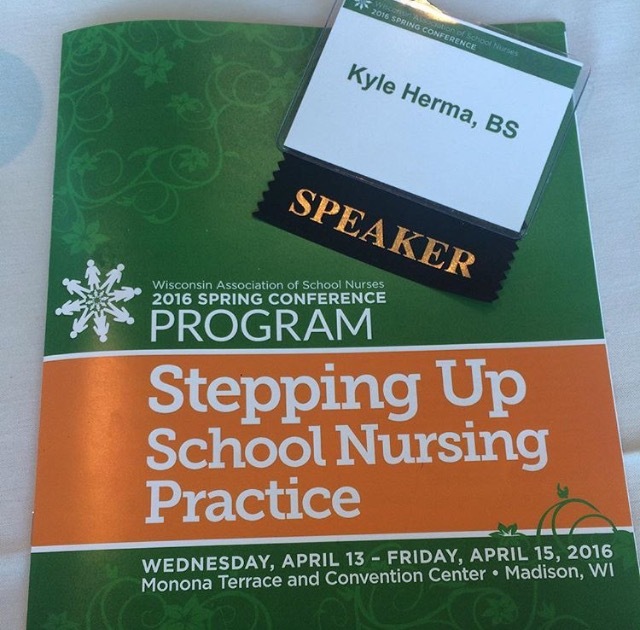 In the last week in our series on how CHD affects us at school and work, we hear from Kyle Herma, a School Intervention Specialist at Children’s Hospital of Wisconsin. 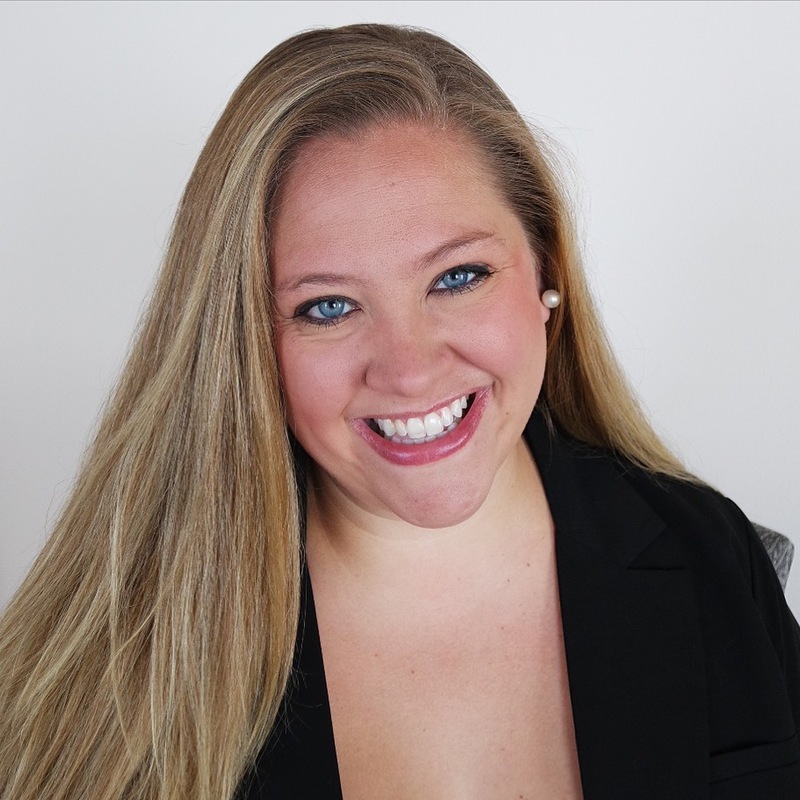 Although this blog was originally posted in the summer of 2017, these tips, tricks, and recommendations for navigating a school’s system as a person who is affected by CHD, is still applicable today. Twenty nine years ago my sister was born with Hypoplastic Left Heart Syndrome (HLHS), a congenital heart defect that left a chamber of her heart severely underdeveloped at birth. This was at a time when medical technology and surgical repairs options were very limited for a complex baby like my sister. While she ended up losing her battle with HLHS, her short time on Earth ultimately began a battle much greater – the fight to eradicate congenital heart defects completely and in the process, improve medical outcomes and quality of life for those currently affected. 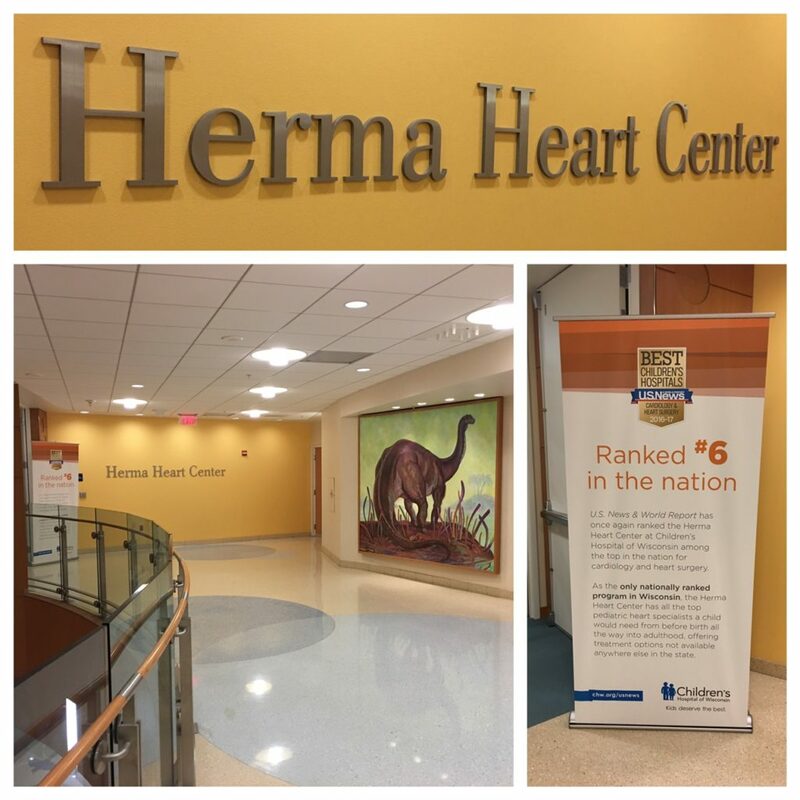 Today, the Herma Heart Center (HHC) at Children’s Hospital of Wisconsin is known for having the best published survival rates of HLHS in the world. However, a top recognition like this is not achieved without constant work towards excellence and innovation in all areas of care. How does this relate to PCHA’s “Back-to-School” theme this month? It does on so many levels! Two years ago I was a kindergarten teacher, loving every minute of every day guiding 4 and 5-year-old kids as they discovered their world. I worked in the inner city of Milwaukee at a low-income Charter School – all of my students considered “at-risk” due to a variety of different statistics. Every day I sought to plan lessons that not only were rich in academic content and student engagement, but also focused on building a classroom culture of strong future leaders and community advocates. While I had always been involved with the Herma Heart Center on various levels because of my family’s deep connection, I was a teacher. I loved being a teacher. In 2015, I got a call. The Cardiac Neurodevelopmental Follow-Up Program, one of the HHC’s leading whole-child focused programs, was expanding and looking to hire a School Intervention Specialist after they noticed a very high need for multifaceted school intervention in students with complex health needs – specifically in the area of pediatric cardiac neurodevelopment. The job requirements outlined a liaison-type service, with the goal of working to ensure clear and consistent communication between the medical staff, the family, and the child’s school at all times. I began researching far and wide. 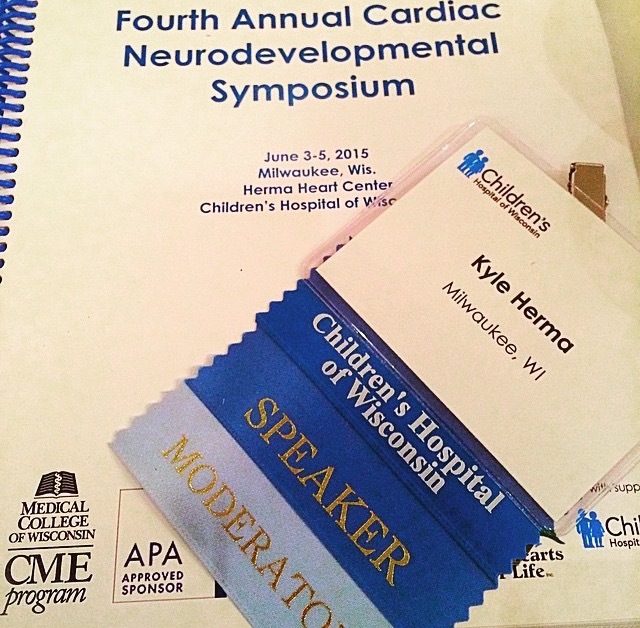 I wanted to learn everything I could about how CHD affects a child’s neurodevelopmental functioning and what type of supports schools have in place to modify for or accommodate these children. All of my searches came up empty! There was nothing. While significant literary research supported that children with complex health needs and chronic illness are at a greater risk of reduced student engagement, higher disruptive behavior, lower academic achievement, an increased exposure to bullying (among many other well-documented negative educational outcomes), structured programs for school re-entry and intervention are rare. In this moment I knew that I needed to step in to fill a role much larger than a classroom teacher. The School Intervention Program officially “went live” in February 2015. I began with a very focused population of heart transplant patients that pinpointed those re-integrating into school post-transplant, but also offered intervention services to all of our heart transplant patients no matter how many years post-transplant they were. The response was huge. My patient population quickly grew to all heart transplant patients (including those wait-listed for transplant) and several patients with advanced heart failure who were anticipating a future transplant. 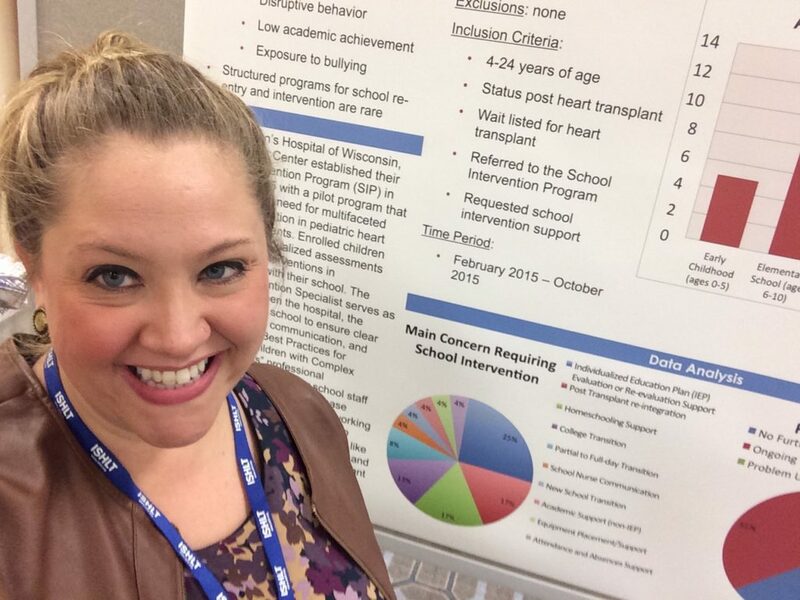 My pilot study served 55 cardiac patients, ages 3 (preschool) to 24 (college). The schools’ concerns that were addressed included: attendance and absence support, special education support, attention and behavior plans, and documentation/medical record communication – just to name a few of the big categories. Of those 55 patients, 57% have exited the program with their school concern fully resolved, 36% still receive ongoing school intervention but are making great progress towards their school goals, and 7% transitioned to different medical centers where school intervention could no longer be followed. I’ve witnessed one of my high school student graduate with his class just 5 months post-transplant, I’ve heard from a school nurse that she could not believe a student is finally getting to live a “normal” life without any medical interventions needed during the school day, and I’ve helped a mom send her 7 year old to school for the first time because she finally felt confident the school could handle his needs. You may be thinking, “That’s great, but my child did not have a transplant. This doesn’t help us.” I am hear to tell you that it does! By doing a formal pilot study on a small population of patients and proving there is an urgent need for formalized school support, I am establishing both attractive outcomes data and the sustainability of this type of position. I frequently share these outcomes with colleagues, speak about my work at a director and leadership level, and even present at international conferences just so people can see how this seemingly non-medical work is directly related to improved medical outcomes. And guess what? People ARE listening. I am excited to be sharing with you over the next couple weeks to help bridge the very different worlds of medicine and education to ensure that children with complex health needs, specifically CHD, are not falling though the gaps. Here’s to a great school year!